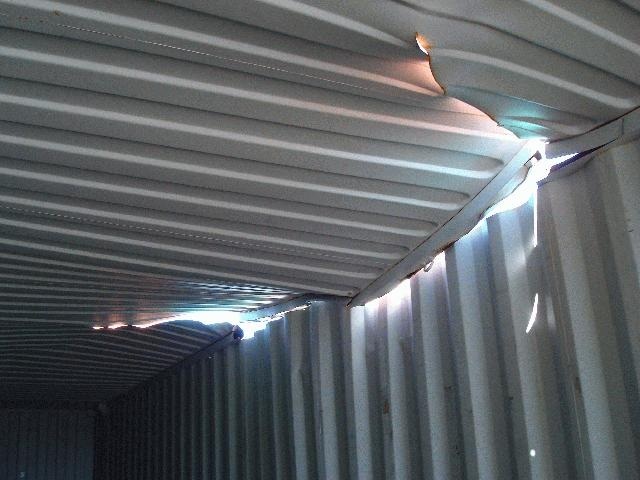 Just like containers themselves, Shipping Container Surveys come in all shapes and sizes. Fortunately, there isn't much our professionals haven't seen or can't do. 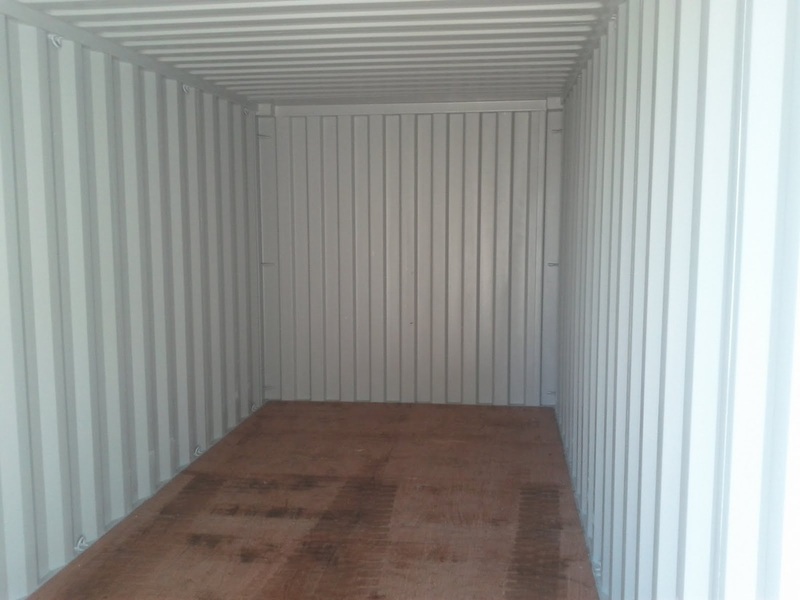 Our surveyors are highly experienced in Container Surveys of all types, and are capable of delivering quality survey reports for just about any client or Container Surveying need. 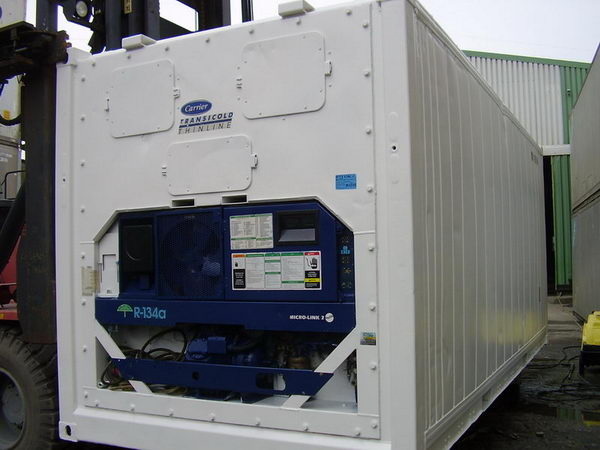 Take a look below to see the specific container services we offer. Don't see what you are looking for? Contact Bul Mar Prof Marine for all of your Container Surveying needs!